ICO stands for Initial Coin Offering and it is a means by which funds are raised for a new cryptocurrency venture. An ICO can be used by startups in order for them to sidestep the burdensome “normal” way to raise capital. Also Read: Investing in Cryptocurrency – Is it a safe bet? When I say “normal”, what I really mean is the regulated capital raising process, which is used by the likes of venture capitalists and even banks. 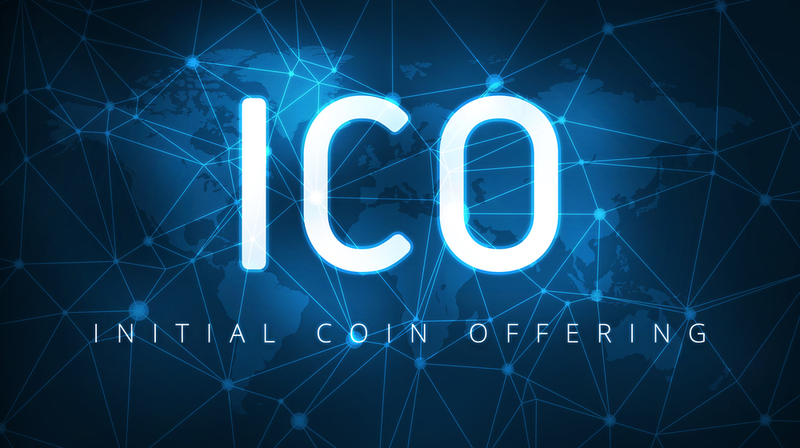 During the lifecycle of an ICO campaign, a startup company is looking to raise money, they will produce a plan on a whitepaper which outlines what the project is about, how much money is needed for the venture and how long the venture will run for. Supporters will then buy some of the available cryptocoins with fiat or other forms of virtual currency. These coins are referred as tokens, as they represent shares of the venture. Meanwhile, if the funds raised doesn’t meet the minimum required by the firm, the money is returned to the backers and the ICO is presumed to be unsuccessful. If however, the funds ARE met within the specific time frame, the money is then used to launch the plan and see it through. Early investors in such plans hope that the venture they exchanged their fiat currency for cryptocurrency becomes successful after it is launched.  This opens the possibility for the cryptocoin to rise in value before the venture first started. “This sounds like an IPO!” I hear you cry. Well let me stop you there. The main fundamental element that separates an ICO from an IPO is……….regulation. When a public company files for an IPO (Initial Public Offering), they are subject to strict rules and regulations. They also must form a board of directors and report auditable financial and accounting information every quarter. An example of a regulatory body is the SEC (Securities and Exchange Commission) in the US. Unfortunately, there are folk out there who intend to take advantage of people’s naivety. As the old saying goes, “There’s a sucker born every minute”. Because ICO’s aren’t regulated, it paves the way for hordes of scam artists and con men to clean the wallets of unsuspecting citizens. All it takes is for someone to create a plan that looks completely genuine and legitimate. The ‘exchange’ process begins, where investors submit their cash and they get a token representing their share of the pie. Only, when the ICO hasn’t reached it’s intended target in time and the process of refunding everyone’s money back to their rightful owners, that’s where things become problematic! The unsuspecting victims won’t receive their initial investment back and the owner of the plan has seemingly vanished. Although there are horrible people out there who would love to take you for a ride and expect you to pay for it as well, there are some genuine people out there who are offering bona fide ICO’s. Take David Siegal of the open-source platform Pillar, which allows people to remain in control of their personal information online by piggybacking on the blockchain. Siegal approached numerous venture capitalists with his idea, but none of them seemed to take any notice about his vision for privacy. Instead of shelving his project, that’s when he turned to an ICO. He planned to sell 560 million tokens to investors in exchange for a cryptocurrency called Ether. The target he set was the equivalent of $50 million, I know that sounds like a lot, but take on board that Pillar’s token pre-sale raised $4 million of Ethereum in approximately 34 minutes! Since then, the number of ICO’s has expanded drastically and the number of opportunities has expanded alongside it. Because it’s a new way for innovators who are struggling to gain capital to fund their ideas, to get backing via a different channel. Where is the world of cryptocurrencies headed? 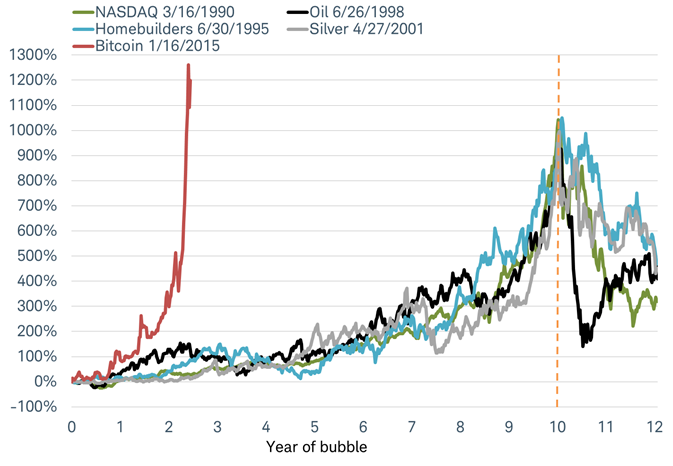 Well I want to introduce the 1000/10 rule, which states that if an asset appreciates in value by a 1000% in the space of 10 years, then the likelihood of that asset being a bubble is true. When you apply the 1000/10 rule to other assets such as Oil and the NASDAQ, the results are remarkable because they seem to follow the same path. 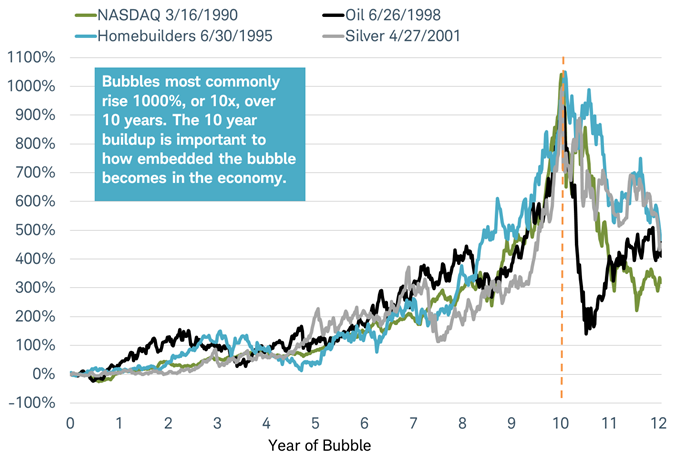 As stated in the image above “Bubbles most commonly rise 1000%, or 10x, over 10 years. The 10 year buildup is important to how embedded the bubble becomes in the economy”. Now when you apply the same to cryptocurrencies such as Bitcoin, the results are interesting to say the least. Both Oil and the NASDAQ took a 10 year period to reach the 1000% appreciation. But when you apply the same rule to Bitcoin, it has surpassed that. In fact it’s blown it out the water, as it took the asset a mere fraction of the time to reach the 1000% appreciation. So what does this mean for the future of cryptocurrencies? Is it soon to meet its inevitable demise? Or will it continue to shock and surprise analysts? One thing is for certain though, whilst there’s still access to cryptocurrencies, there will always be a need for it. Whether that be to pay for goods or services, or to invest in a new startup. The future of cryptocurrencies is one that is shrouded in mystery that even the best financial analysts struggle to get their heads around. Previous articleBeginner’s Guide: What is Ethereum Mining?